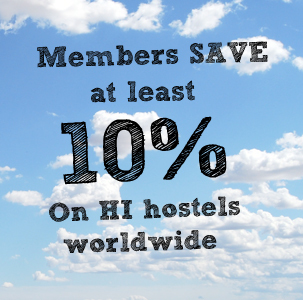 We’ve got some seriously magical looking lodgings and hostel locations. Whether you’re searching for a storybook castle retreat, a treehouse dwelling, views of soaring turrets or surreal lakes, these five really fly off the pages and make for memorable retreats. Nothing says fairy tale land more than Lake Bled, Slovenia, with its spectacular turreted church sitting on an islet amid an emerald green glacial lake, and surrounded by the highest peaks of the Julian Alps. This setting is so romantic and dramatic, you’ll pinch yourself. Our comfortable, renovated hostel is just a magic stone’s throw away from Lake Bled, so you can shed your backpack (it’s not very Brothers Grimm anyway) and seek real life adventure hiking in the Alps, biking around Bled and canyoning in glassy waters. 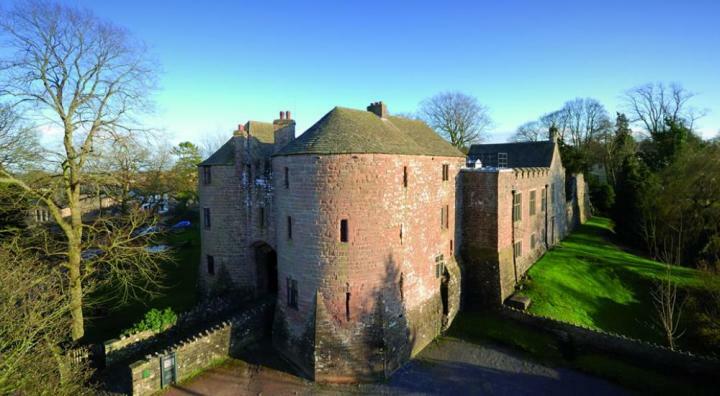 Step back in time all the way to 1205, when King John used this moated castle as a hunting lodge as he sought game in the nearby Forest of Dean. 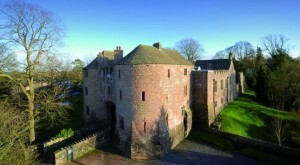 Stay at YHA St Briavels and experience true English history with a medieval banquet fit for royalty, held in the castle restaurant regularly. This place has bags of character: rest in King John’s bed chamber after a long walk in the beautiful surrounding countryside, wander through his chapel, and recount gruesome imaginings of real life villains held captive in the debtor’s prison and hung in the Castle Gallows centuries ago. 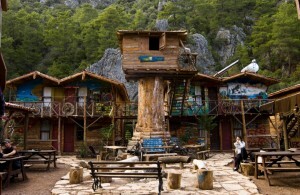 Escape to the tumble of storied Turkish beachside ruins with a trip to Olympos, where you can hike and climb in a unique natural setting, and return to sleep in an actual treehouse – every kid, and big kid’s dream. These quirky bungalows are gathered among a copse of trees right by the beach with unspoilt scenery, so you can easily pretend to be in a prehistoric community of adventurers in a land before time. The fact that this place is rooted in a real past of Lycian history will make your trip even more unforgettable. 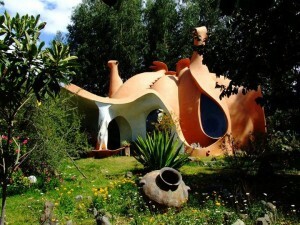 Located in an alternative eco community in the nature reserve of Cochabamba, these hostel buildings are made out of locally sourced materials and capture the unique artistic and ethnic spirit of this Bolivian community. 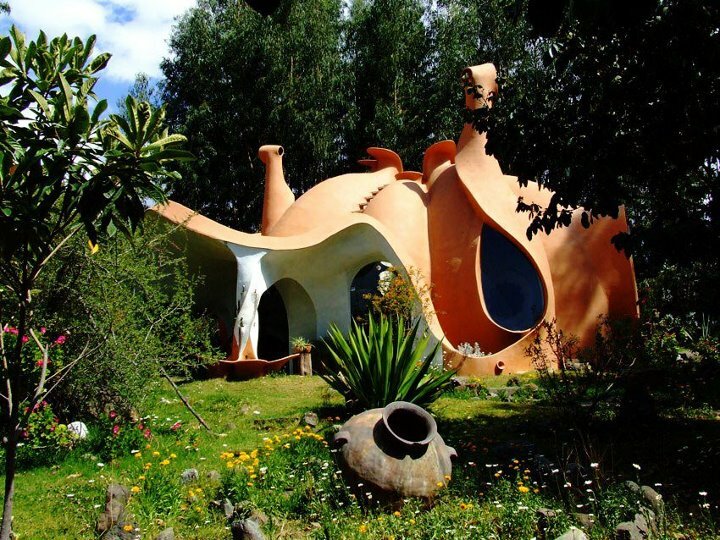 This beautiful network of cute huts will widen your imagination, with curving Gaudíesque architecture, wandering alpacas and the nearby thermal springs of Liriuni. This place has a kooky, New Age vibe you won’t find replicated, apart from perhaps in a Sci Fi novel. Ever wondered where JRR Tolkien got his inspiration from for Lord of the Rings and The Hobbit? 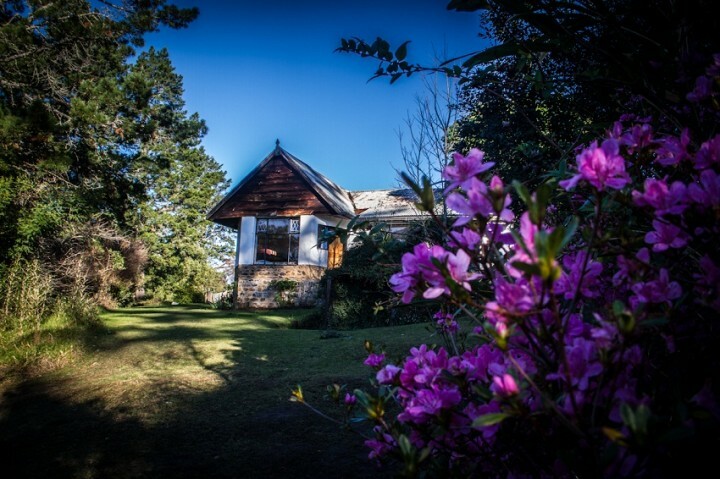 Then come to visit the fairy story land of the Hogsback mountains, part of the Amatola range in South Africa’s Eastern Cape Province. Here you’ll find Away with the Fairies Backpackers Hostel perching right on the edge of the cliff, overlooking the majestic hills and lush, green forests. Watch the views and soak up the atmosphere of this mystical place, while taking a dip in the hot tub. Taken with fantasy travel? 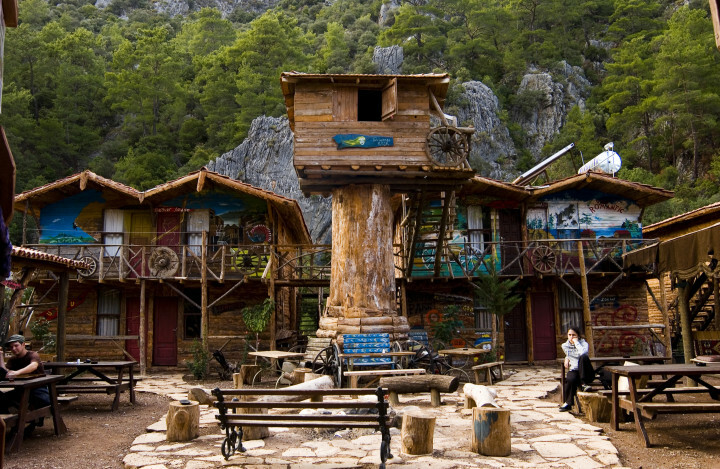 Try out our hostels in Game of Thrones season 5 locations. El alojamiento de Olympos en Turquía, me parece excepcional. Voy a ver más información sobre él.